Arches create greater strength and stability. Stronger resistance to compressive force occurs when arch-like curves occupy a structure. Some of the strongest and most stable structures on earth used arches in their construction. Buildings, churches, bridges, roadways, and tunnels make up a few examples of sturdy structures built using arches. The most important use of arches exists within the human body. The spine consists of three specific arch-type curves that increase strength, provide stability, improve protection, and allow movement. Many highly educated health professionals do not recognize the importance of a healthy spine because much of medical education consists of responding to disease rather than preventing its formation. Spinal health manages four essential functions that contribute to the prevention and maintenance of optimal health and function. 1) The spine sends messages to and from the body through tiny nerves scattered all throughout the small muscles, ligaments, discs, and joints in and around each spinal segment. Appropriate spinal alignment and movement produces proper communication from the body to the brain and the brain to the body. 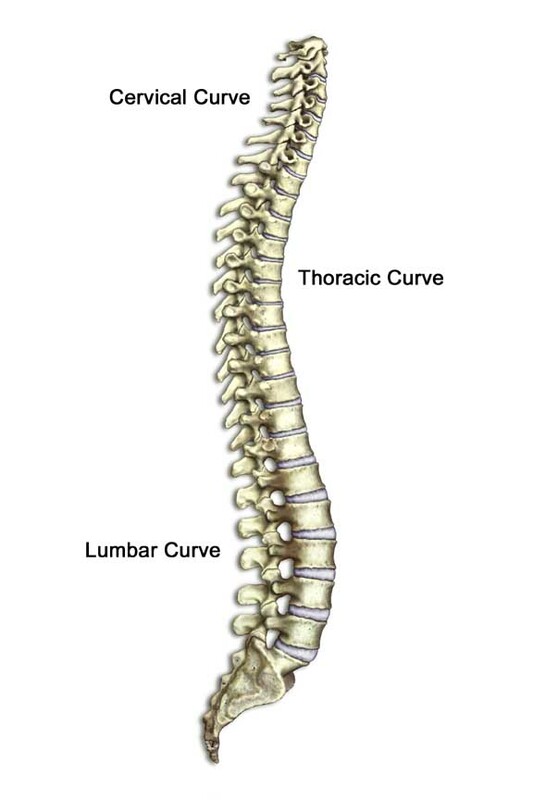 2) The spine consists of 24 moveable vertebrae separated by cushion-like discs that protect the spinal cord and all spinal nerve roots passing in and out of each segment. 3) The structure of the spine helps resist forces that try stretch and compress beyond a healthy range. Appropriate position of the spine from front to back and side to side helps reduce wear and tear on the bones, joints, muscles, ligaments, and discs. Spinal strength increases more than five times when the spine remains straight from front to back and exhibits three appropriate curves from the side. 4) The structure and function of the spine allow free range of motion in many directions that help improve the human experience. Small jelly-like structures called inter-vertebral discs separate each spinal bone. This permits movement of the entire torso through many different ranges of motion helping kids and adults run, jump, twist, and dance. A study from 2013 proved that neck pain manifests in a variety of disease related outcomes. Neurological dysfunction, spinal cord ischemia (blood restriction to the spinal cord), and other functional abilities accompany neck pain. Those outcomes possessed a strikingly similar cause: a reduced arch in the spinal curve of the neck. People who suffer from spinal misalignment experience both short and a long term consequences that rob quality of life and often begin a cycle of dependency on pills and visits to a medical doctor. 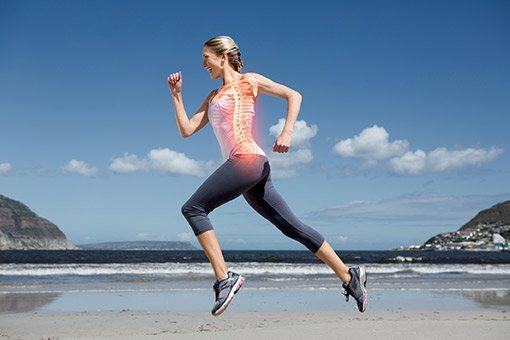 Chiropractors undergo evidence-based training that focuses on the restoration and health of the spine. Chiropractic adjustments seek to restore the alignment and shape of the spine from the brain stem down through the hips to remove pressure and unnecessary negative neurological feedback in the nervous system. Chiropractic care focuses on the prevention of pain and disease through the proper maintenance of the spine and nervous system. Spinal health deteriorates much like the silent onset of high blood pressure or cavities. The consequences usually do not manifest until advanced stages of disease. Chiropractors specialize in removing nervous system interference by reestablishing proper cervical curves and healthy spinal alignment in the back and neck. People deserve to live a pain-free life without a dependence on dangerous drugs or surgery. Better health begins with Chiropractic!